On December 24th I advised the community that I placed Police Chief Mark Segalla on administrative leave effective December 22nd. He remains on a paid leave status today. During late December, we learned of an investigation by the Tewksbury Police Department into an alleged domestic violence incident involving Chief Segalla while he was off duty and in their community on December 21st. In the subsequent days, we cooperated fully with Middlesex District Attorney Marian Ryan’s office and maintained our silence during the Tewksbury investigation and follow up. Upon completion of the investigation, DA Ryan referred the matter to Norfolk DA Michael Morrissey, a common practice under the circumstances. DA Morrissey then hired Special Prosecutor Kevin Mullen of Quincy to investigate the off duty incident involving Chief Segalla. We have cooperated fully both with DA Morrissey’s office and with Special Prosecutor Mullen over the past months. This includes maintaining our public silence and taking no further actions. Late yesterday I became aware that charges brought by Special Prosecutor Mullen against Segalla have now become public. It is important to remember that allegations of wrongdoing need to be proven in our legal system beyond a reasonable doubt. I would ask that you have the Segalla family and friends in your thoughts and prayers during this difficult time. 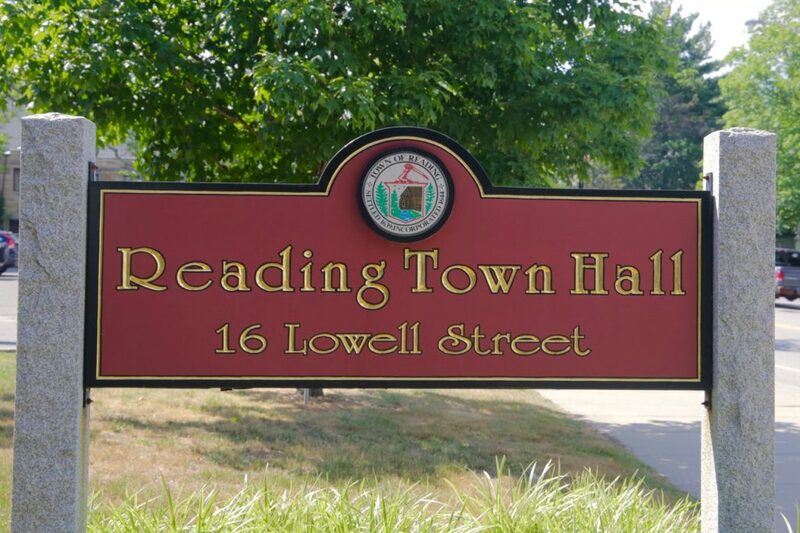 However, it is also important that the community hear very loudly and clearly from me as a representative of every Town of Reading employee: we all condemn domestic violence, in any form. The women and men of our public safety and human/elder services departments, in particular, confront complex local family issues on a daily basis, and too often domestic violence has played a role. I am very proud of how the Reading Police department has responded in recent months under very challenging circumstances. Deputy Chief David Clark, Lieutenant Detective Richard Abate, Lieutenant Christine Amendola, Lieutenant Kevin Brown, Lieutenant John McKenna and the rest of the women and men of the department have continued to provide a high level of service to the community and helped keep us all safe. Please stop and take a moment to wish them well – your kind words mean more than you will ever know. The community should be assured that we will be as transparent as the law allows in comings days, but for now, we will have no further comment.